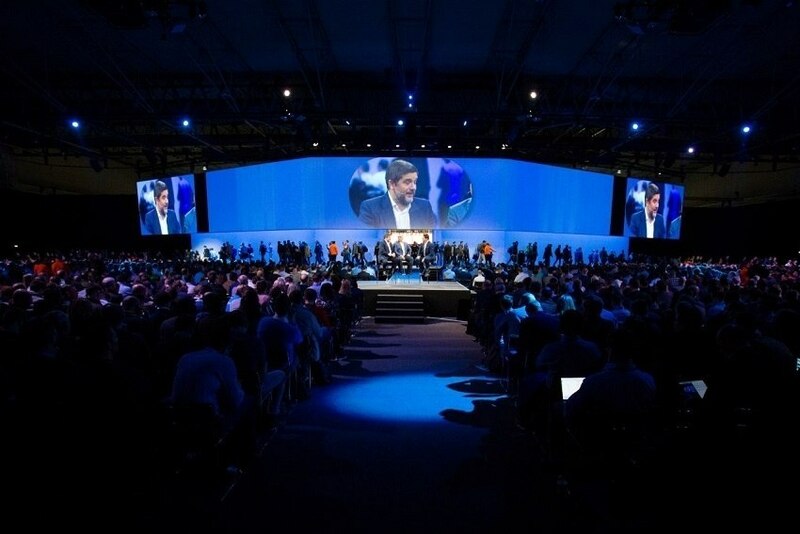 Over the course of almost a week, Barcelona hosted 13,000 delegates at Cisco Live 2018, which ran from January 29th to February 2nd. It is an event aimed at information technology managers, CIOs, clients and influencers, which celebrated and recognised the men and women who are part of the sector. "You're IT" was the event's theme. Cisco Live 2018 won the first prize in the Best B2B Event (> € 500,000) and Congress / Conference categories at the BEA World Awards. Cisco won the second Best Corporate Client award, ex aequo with Times of India, and Britain's George P. Johnson won the third prize in Best Event Agency category, ex aequo with beon. Worldwide (Spain) and Xsaga (the Netherlands). Some curiosities about the event: it was communicated in the media over ten months, to promote the event and to boost all stakeholders participation and engagement; the venue's design was inspired by the work of Ildefons Cerdà, the architect of modern urban planning in Barcelona, to create a fluid environment along 80 thousand square metres; the event featured dozens of educational sessions and various actions and activities with Cisco technology, including the VR Travelator Experience. BEA World Awards: Best B2B Event (> € 500,000); 1st Congress / Conference Award; 2nd Best Corporate Client (Cisco, ex aequo with Times Of India) and 3rd Best Event Agency (George P. Johnson, UK, ex aequo com beon. Worldwide, Spain, and Xsaga, The Netherlands).